support a strategic analysis of developments in the drug market and how these impact on security and health. Networking and partnership are central to EU4MD. 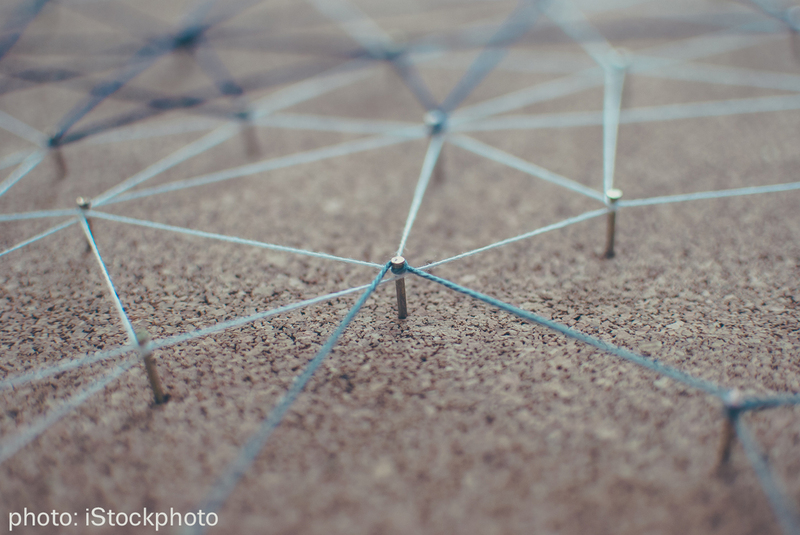 The project will deploy a participatory approach to capacity-building (‘learning by doing’) and activities will focus on developing practical and scientific knowledge, along with the skills of professionals and organisations. On the supply side, EU4MD will support a better understanding of drug markets; capacity development for forensic analysis; assessment of the environmental impact of drug production; identification of ‘hot spots’; mapping of production and trafficking dynamics; technological innovations; threat assessment and responses to emerging issues. On the demand side, work will focus on identifying trends in prevalence and patterns of drug use; drug-related harms; supporting treatment, harm-reduction and prevention activities; dissemination of innovative monitoring approaches; development of gender-appropriate responses and assessment and promotion of services for vulnerable populations. 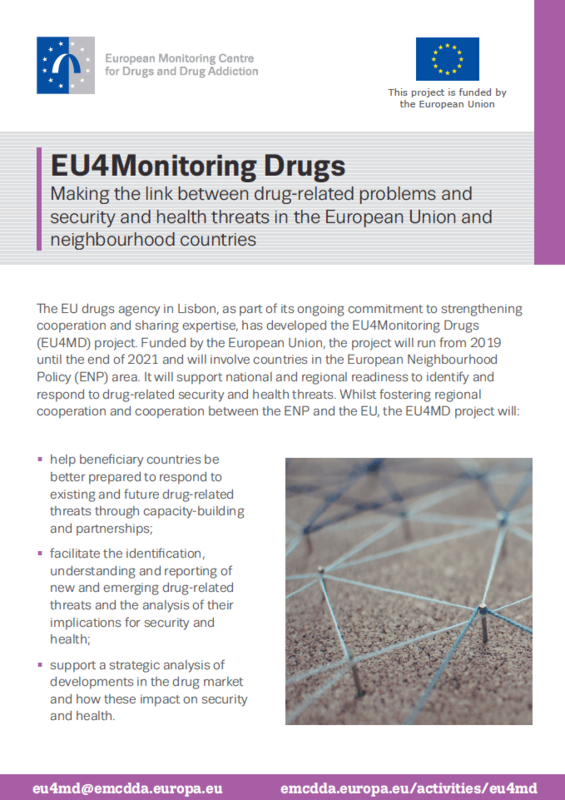 Proven tools and methods developed by the EMCDDA will be used in order to improve drug monitoring and support the introduction of evidence-based practices to better respond to the health and social problems resulting from drug use and the drug market. The potential beneficiaries of the project are Algeria, Armenia, Azerbaijan, Belarus, Egypt, Georgia, Israel, Jordan, Lebanon, Libya, Moldova, Morocco, Palestine (*), Tunisia and Ukraine. The involvement of other countries bordering the region is also possible. Participation in the project activities will be on a case-by-case basis, within the context of EU4MD’s overall objectives. The total project budget is EUR 3 million. The project will be present at the Lisbon Addictions 2019. If you are professional of one of the potential beneficiary country and would like to attend the conference, please visit the conference website to see opportunities for the participation.